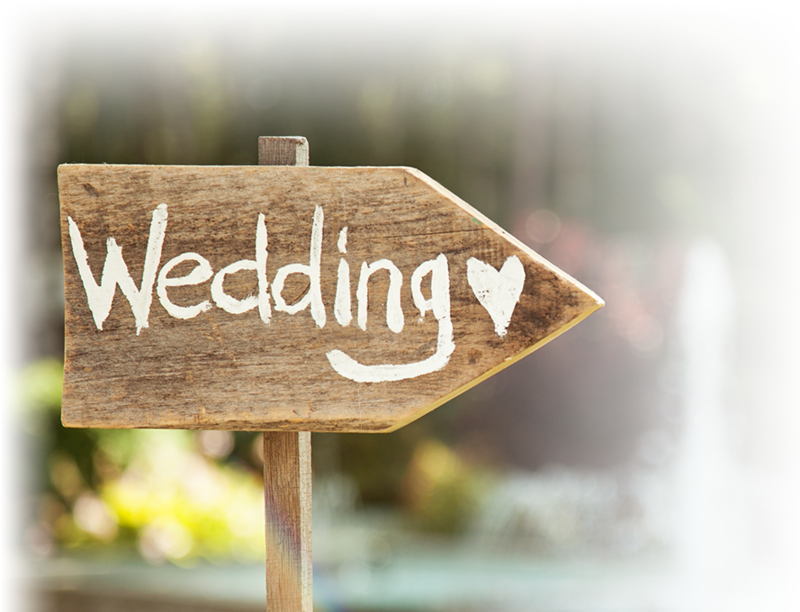 Wedding's by Hess's catering can make your wedding a truly memorable day. Hess's is a family owned business with over 40 years of wedding experience, our reputation has been achieved thru delicious food, professional service, and affordable pricing. 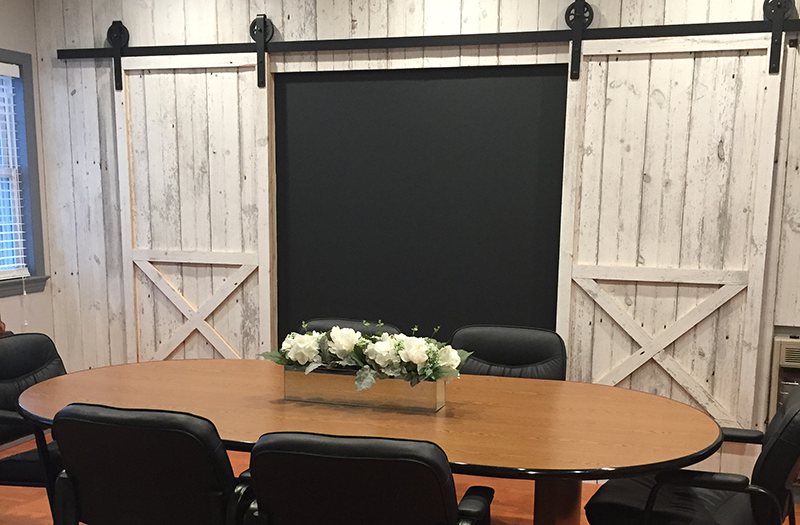 Together we can create the reception of your dreams. There is no set formula for weddings, every couple and their vision is unique. So with that in mind customize your menu with Hess's award winning Beef Brisket, Prime Rib, Pork Barbecue and Smoke House Chicken, just to name a few. Let us help you leave a long lasting impression on your guests. Planning one of the most important events in a person's life is a big responsibility, one that Hess's Catering takes very seriously. We offer three wedding packages which would include an appointment with our Banquet Manager. Together we can make that perfect meal that you have envisioned, and bring your dreams to reality. Plan the details of your reception to perfection! Visit our reception planning center to see sample table layouts and choose the china, linens, silverware and other details that match your wedding colors or theme. We will work with you to customize your menu. We will also provide you with a hot tasting. Reception planning available by appointment only. *Note: Hess's Catering reserves the right to substitute an alternative in the event the pre-selected desert is unavailable at time of service. 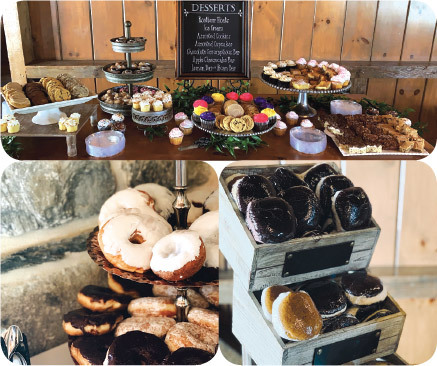 Give your guests an extra-special treat with our exclusive dessert bar, featuring assorted Lancaster County dessert favorites. Limited availability. Book early to secure the dessert bar for your special day! Ask about our Build-Your-Own Whoopie Pie Bar! All wedding receptions require a $500.00 non-refundable retainer to secure your date. Serving time will extend up to five hours once appetizers begin. Prices quoted are per person. No reimbursement for food. The client will confirm the reception menu 14 days prior to the event. All charges for food and beverage will be subject to an 18% gratuity and 6% sales tax. Children 4-10 are charged $3.00 less the adult price. Children 3 and under are no charge. The client will provide Hess’s Catering with the final number of guests 14 days prior to the event. Final full payment is due 10 days prior to the event.